Post Throwing Stretches/Soft Tissue Work! These patterns are not taught! Drills such as the “L” or “Wrist Flicks” are constantly instructed, destroying these 3 components of throwing! 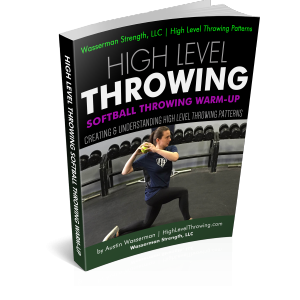 This ultimately leads to a decrease in throwing velocity and an increased risk of shoulder and elbow injuries! Jaeger Sports J-Band Series & Long Toss Protocol! 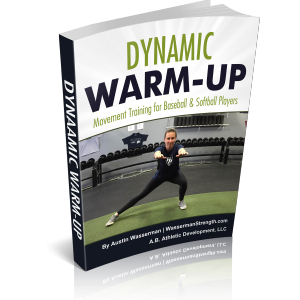 Discount Codes for DriveLine Baseball’s Weighted Ball System & Books! 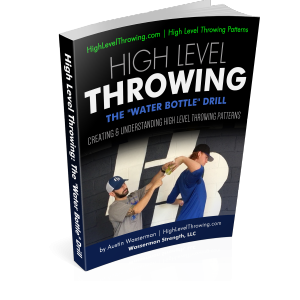 What Happens When You Buy The E-Book + Why a Book on Throwing? 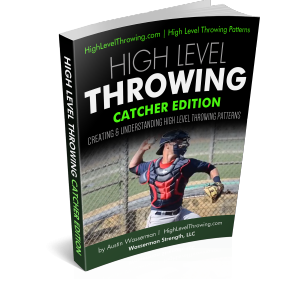 I have seen too many baseball players throw with poor patterns and too many coaches still instructing the same drills that reinforce these poor throwing patterns. 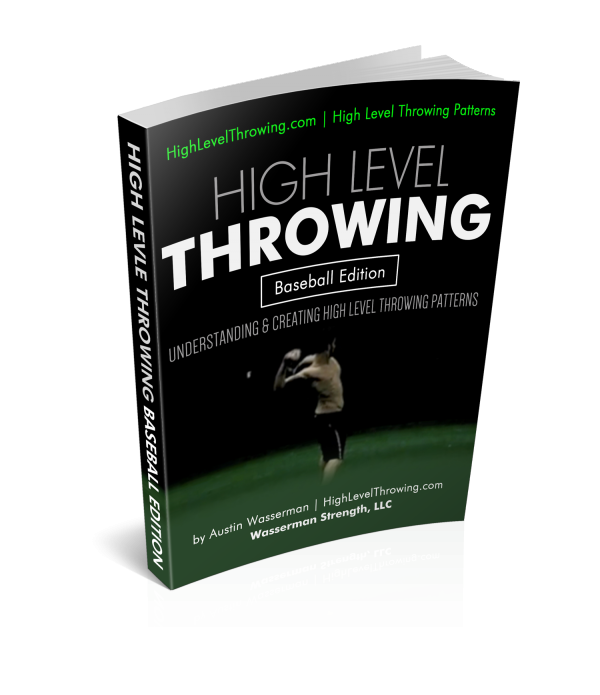 I want to share my specialized knowledge on how to create and reinforce the High Level Throwing pattern! 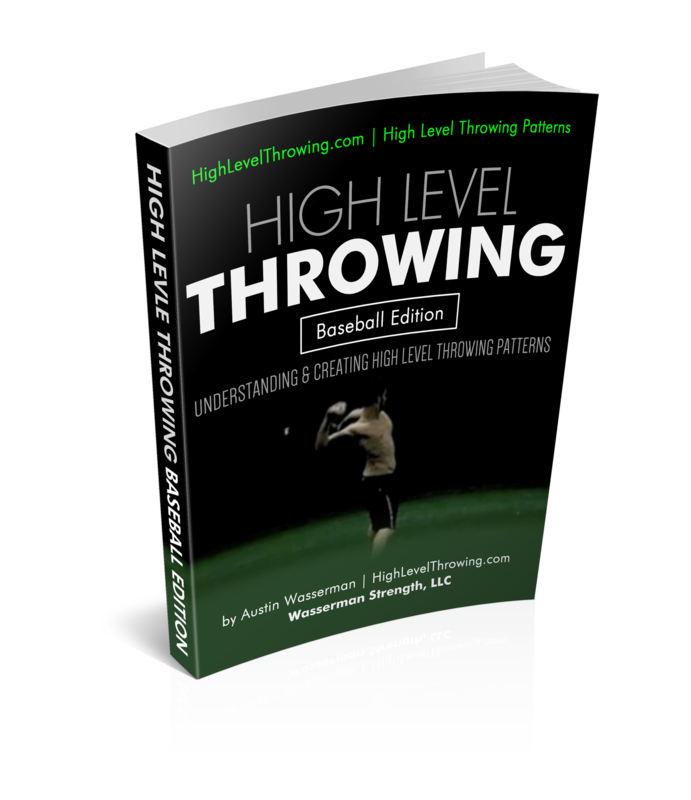 An E-Book or Digital Product is the best way for me to reach out to those who want to teach and learn High Level Throwing Patterns. 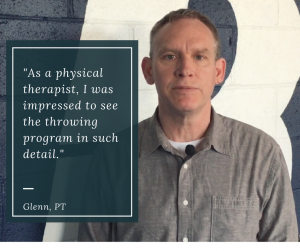 With video content and frequent updates, I am able to communicate with my readers and have a chance to interact with them on a regular basis. 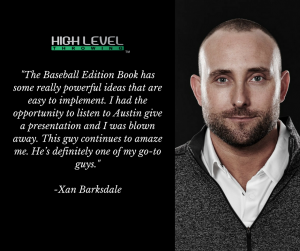 You are not just buying a book, you are buying specialized knowledge!